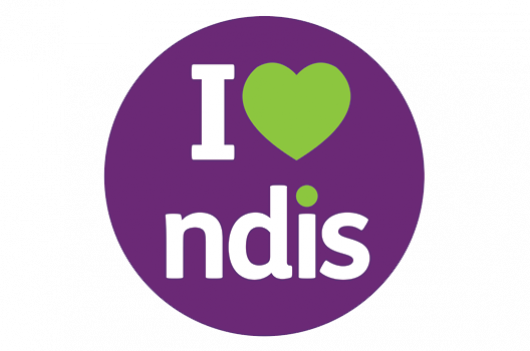 Confused by the NDIS? Thats okay we can help. Podantics Podiatry registered under the NDIS to provide services to the Adelaide area. 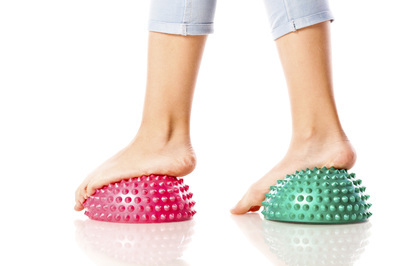 We have a special interest in orthotics, foot and ankle pain, children and adults with austim, developmental delays, low tone & ligament laxity. 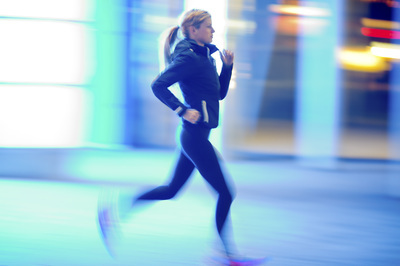 We can offer assistance under the NDIS in areas such as nail care, walking assessments, orthotics, shoe advice and more. 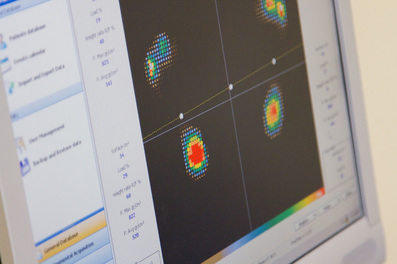 ​We know that managing plans can get difficult, so if further assessments or support is required such as orthotics or insoles this can be discussed at your initial appointment and a standard service agreement will be created so there are no hidden or unexpected costs.